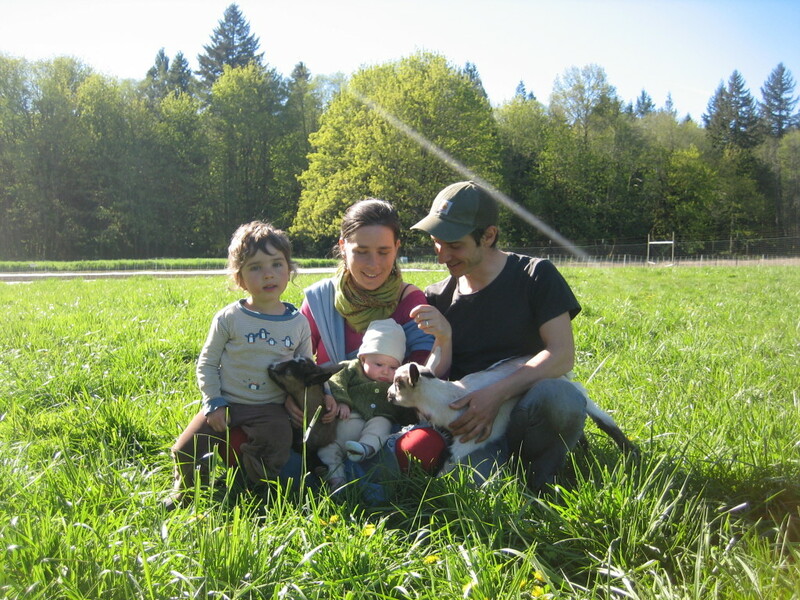 Calliope farm is a family-run certified organic farm owned and operated by Jacob Wilson and Teva Grudin. We grow a wide variety of specialty vegetables focusing especially on diverse mixes of baby salad greens and hardy winter crops such as radicchios and rainbow carrots. 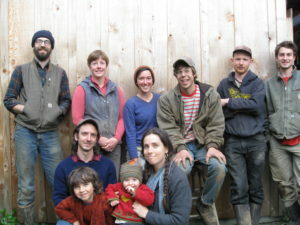 We cultivate 30 acres on the banks of the black river as well as a few acres at our home farm close to Olympia. 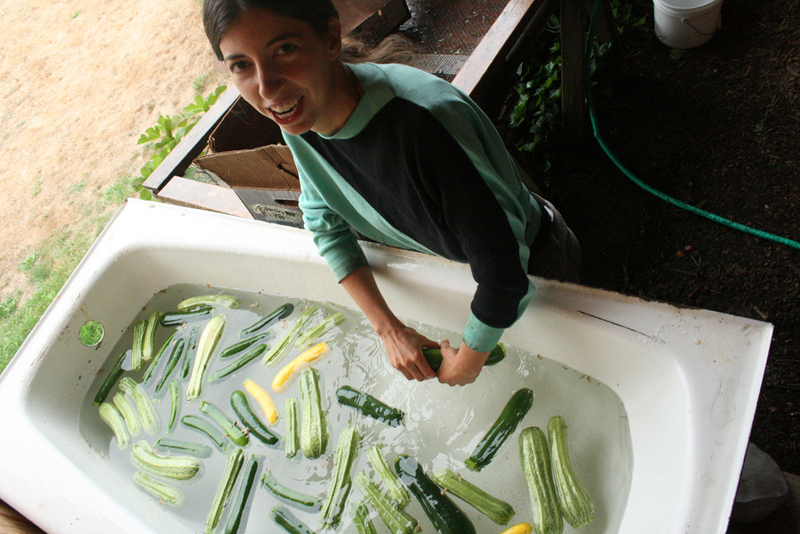 Conservation and clean food year round for our community and our family are what motivate us. 2017 Calliope Crew – Bringing Food to the People.